Good Guys Moving & Delivery of Macon, Georgia is a full service moving company with branches in Chattanooga & Nashville, Tennessee along with Macon & Atlanta, Georgia which has been in operation for nearly ten years. As a fully licensed and insured moving company, Good Guys Moving & Delivery are fully prepared to assist with residential and commercial relocations throughout Macon and the greater Southeast region of the United States. 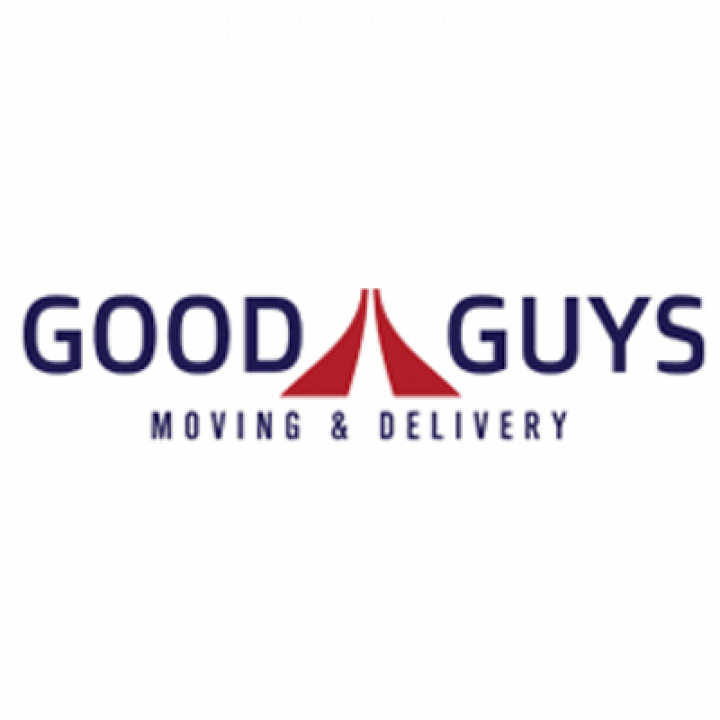 The trained movers of Good Guys Moving & Delivery have the capability to assist with all types of moving tasks such as residential moves, commercial & business relocations, deliveries, a sale of packing supplies, professional piano moving, junk removal and warehousing. Residential and commercial moves through Good Guys Moving & Delivery cover internal, local, in-state, and interstate relocations. Moving services through Good Guys Moving & Delivery include labor assistance throughout every step of the moving process from packing to loading, transportation, and unloading of goods at their final destination.